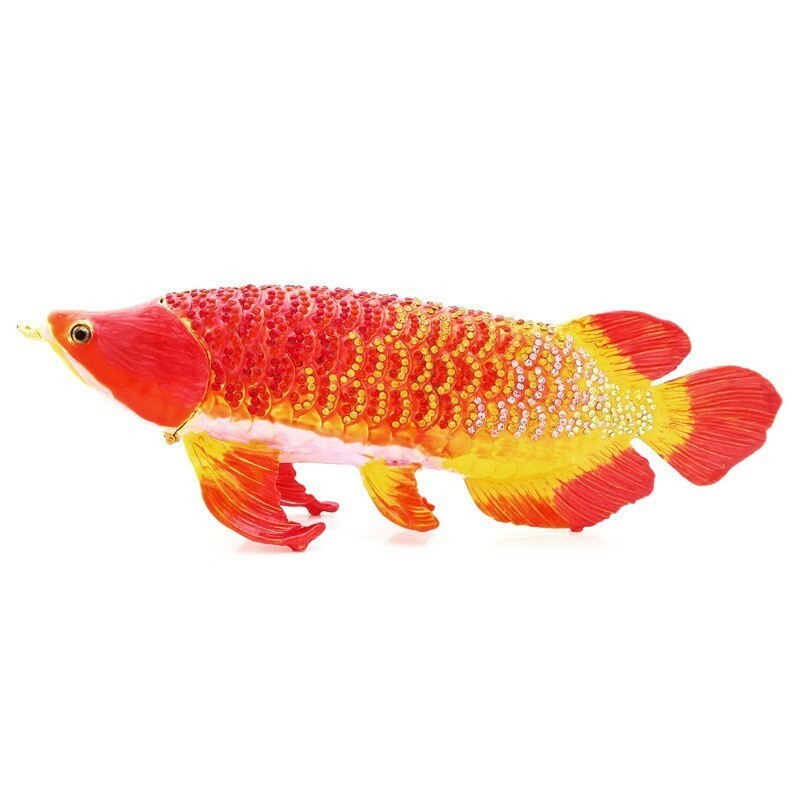 The Arowana Fish aka Dragon Fish is a potent Feng Shui symbol of abundance and prosperity. 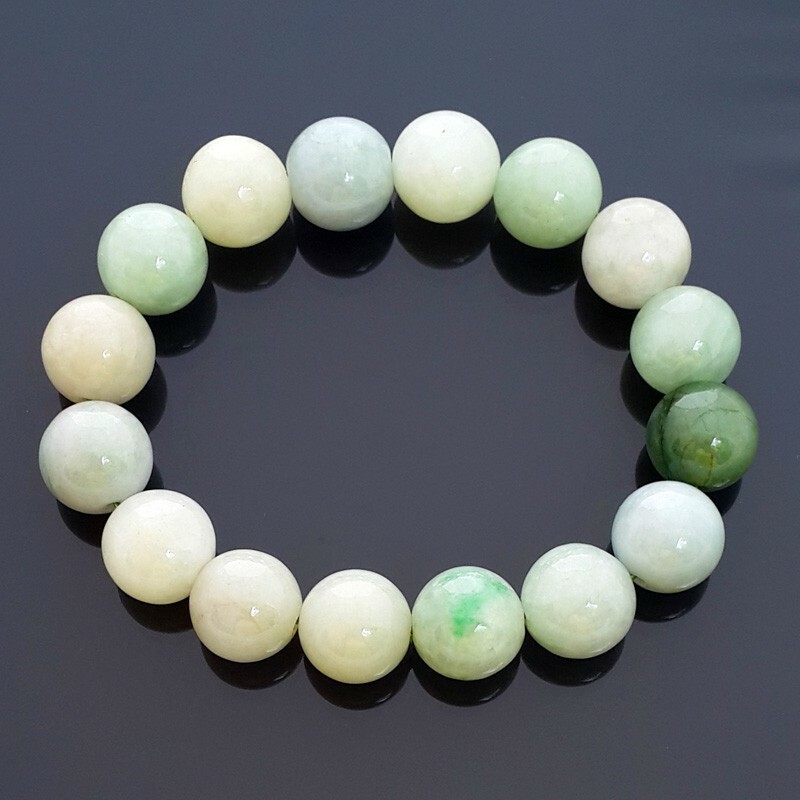 It is also a powerful energizer of wealth, career and happiness. 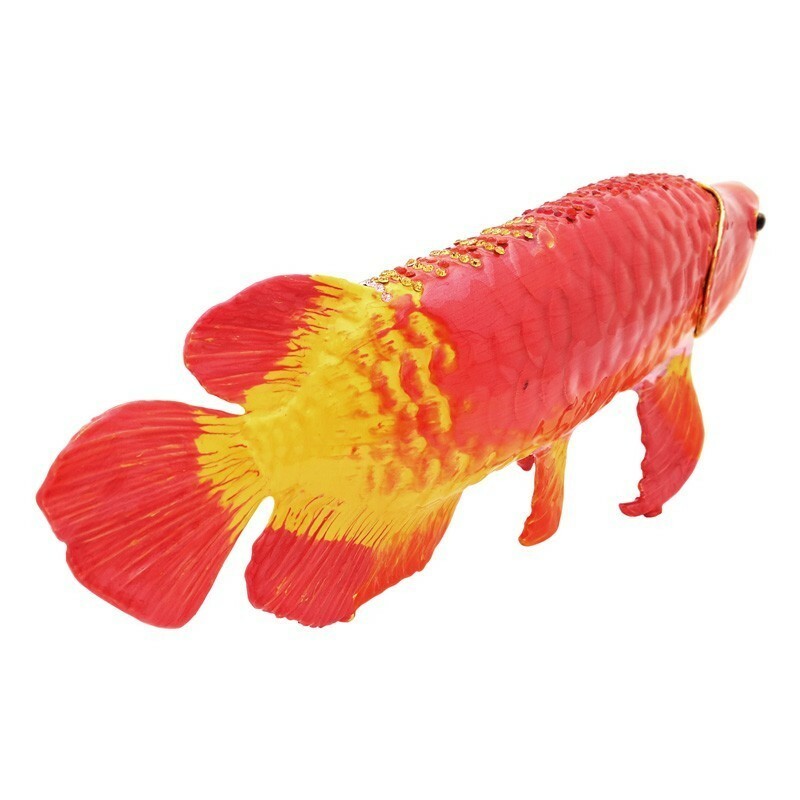 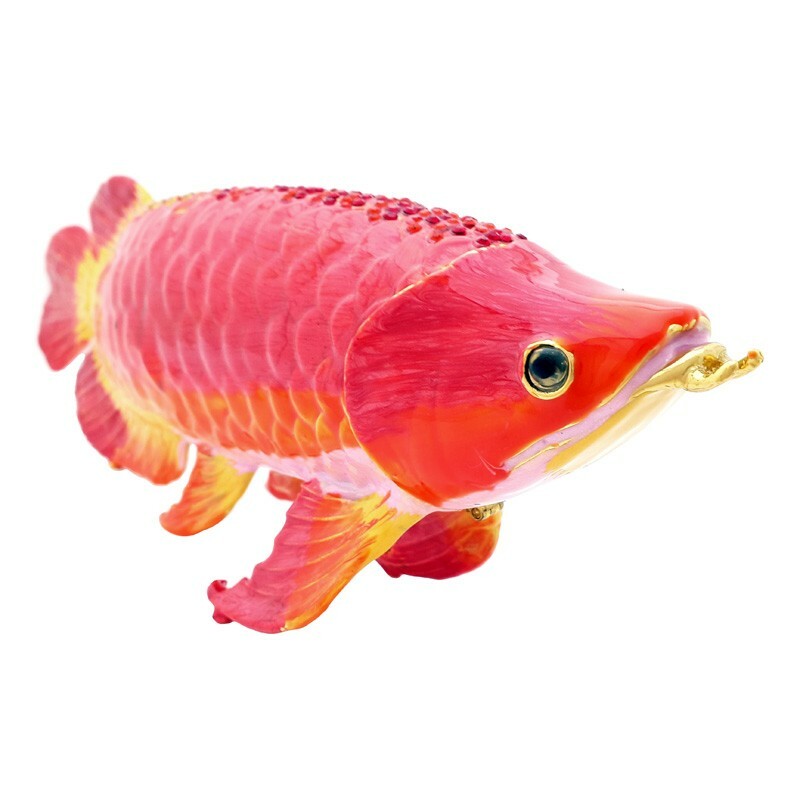 This year, place this beautiful Bejeweled Arowana figurine in the SOUTHWEST or EAST corner of your desk to generate luck of wealth. 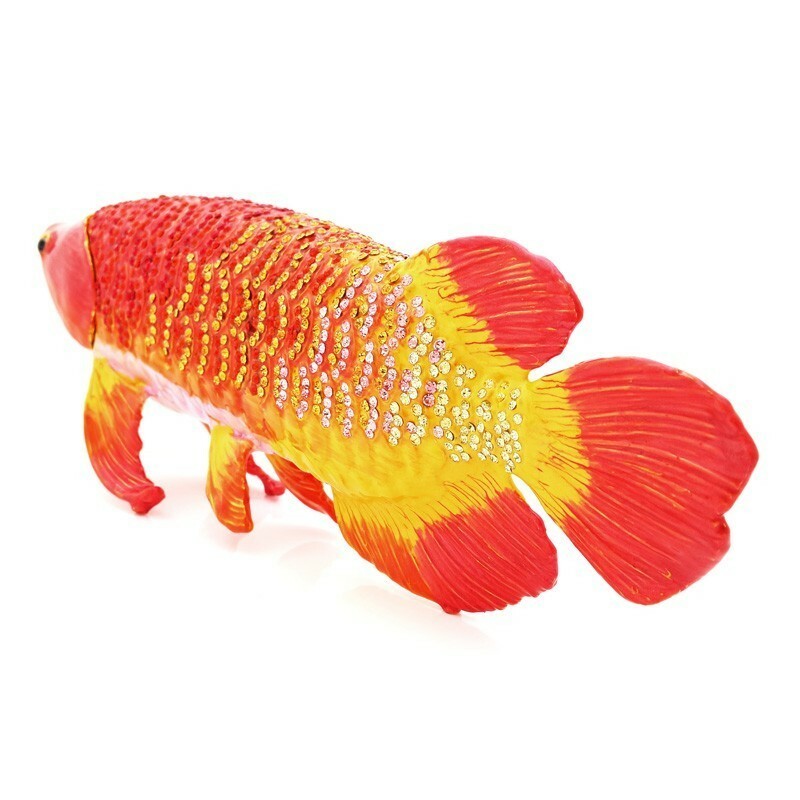 This skillfully made feng shui ornament has been designed with zircon scales(one side), and should be placed swimming towards you from your good Kua direction. 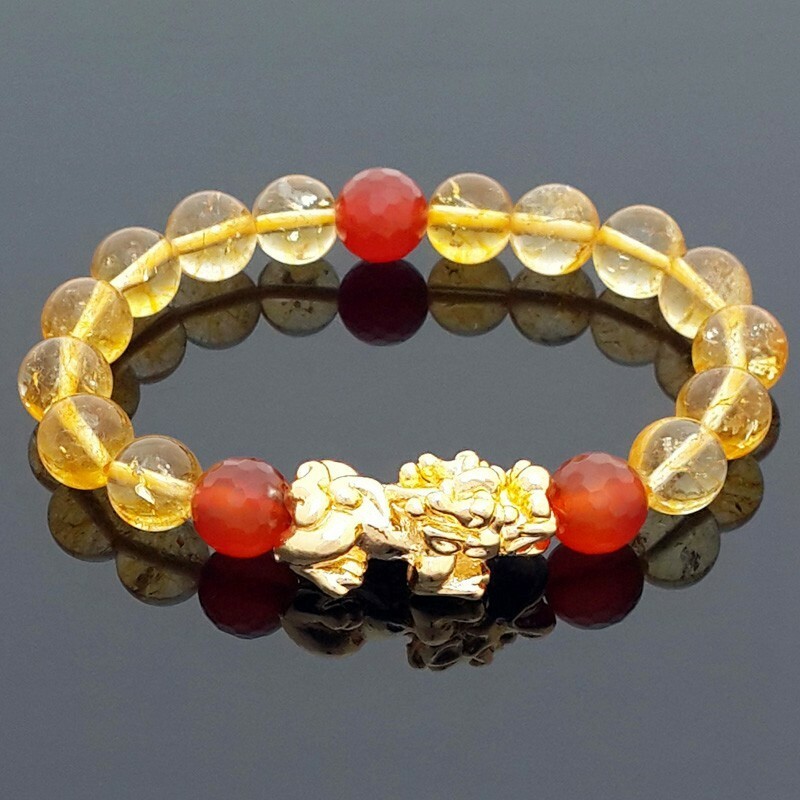 It is a MUST-HAVE feng shui item in the year of FIRE MONKEY to activate excellent business opportunities and prosperity luck into your life. 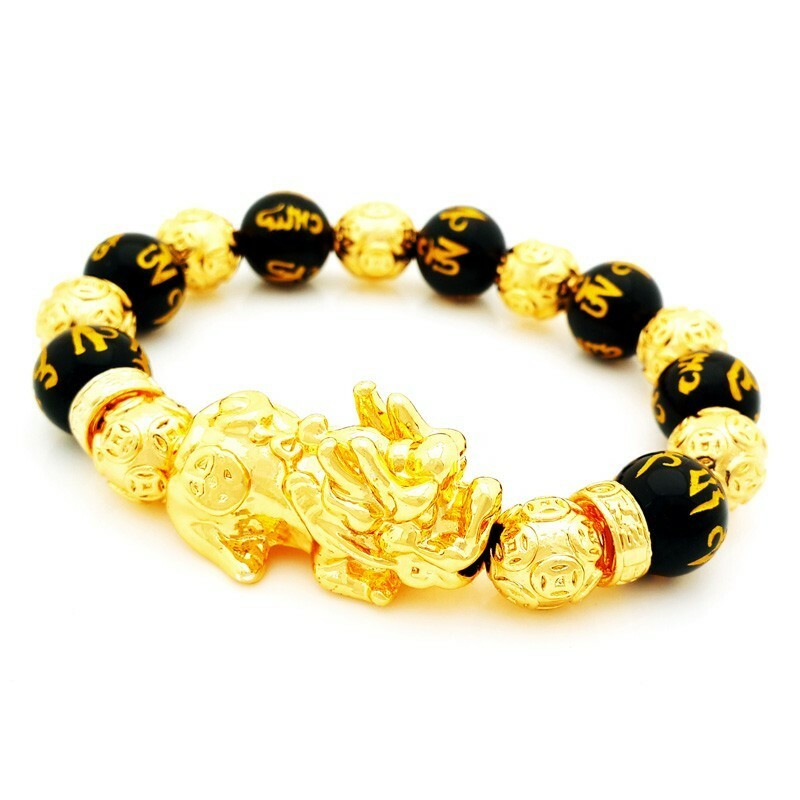 It will also bring luck of wealth to your personal life. 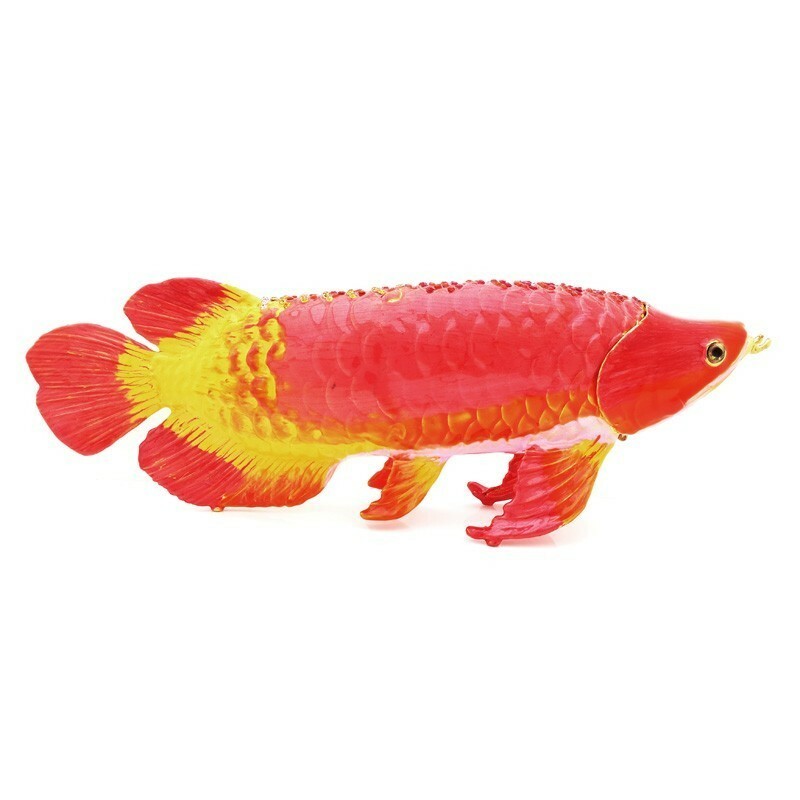 In Hong Kong, many well-known businessmen swear that their good fortune is due to keeping live arowanas in their offices. 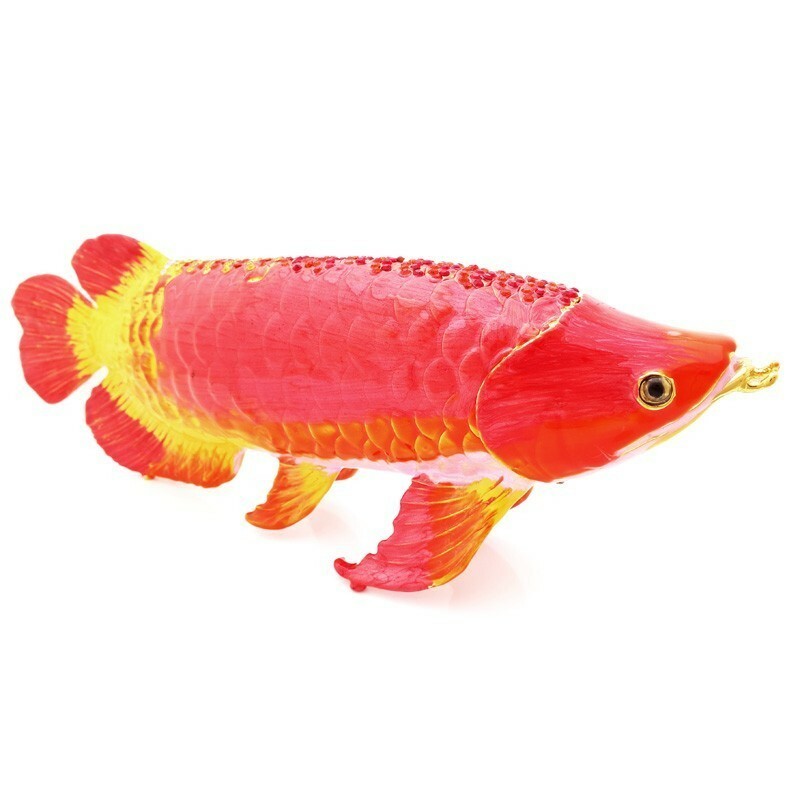 Those who wish to benefit fully from the use of arowanas should display them on the office desk or study table. 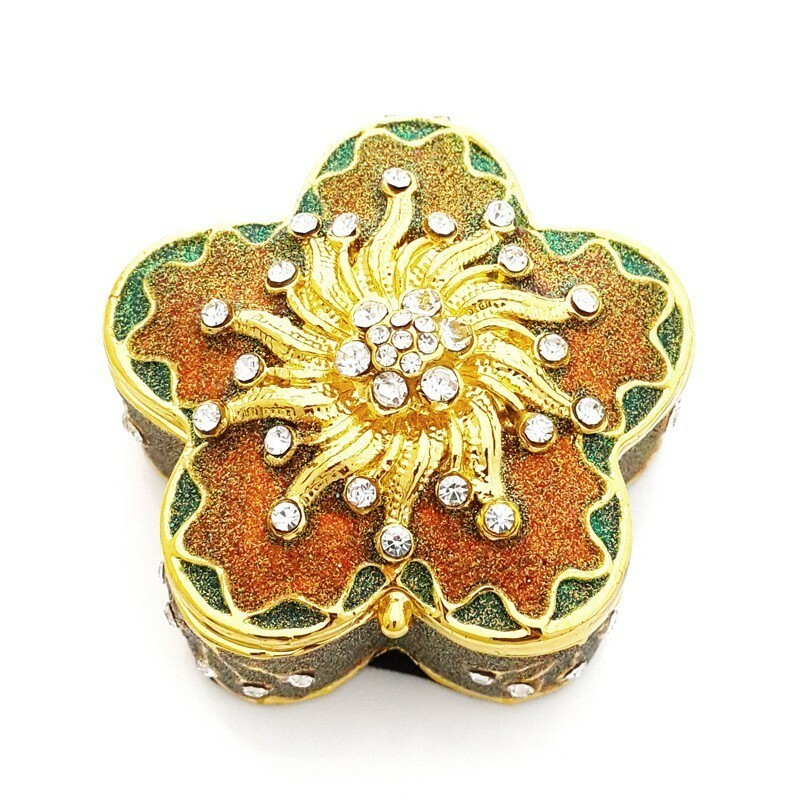 This item is a perfect gift to family members and close friends. 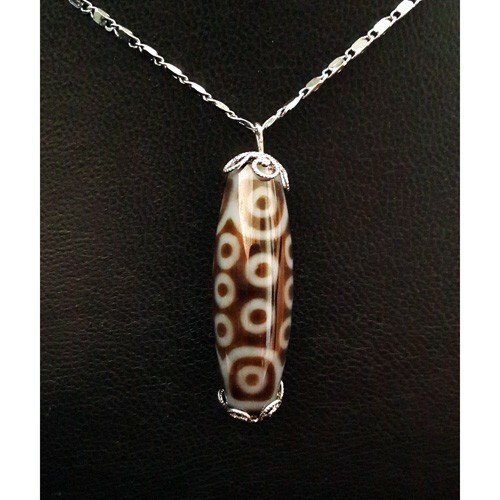 It is very suitable for men and women. 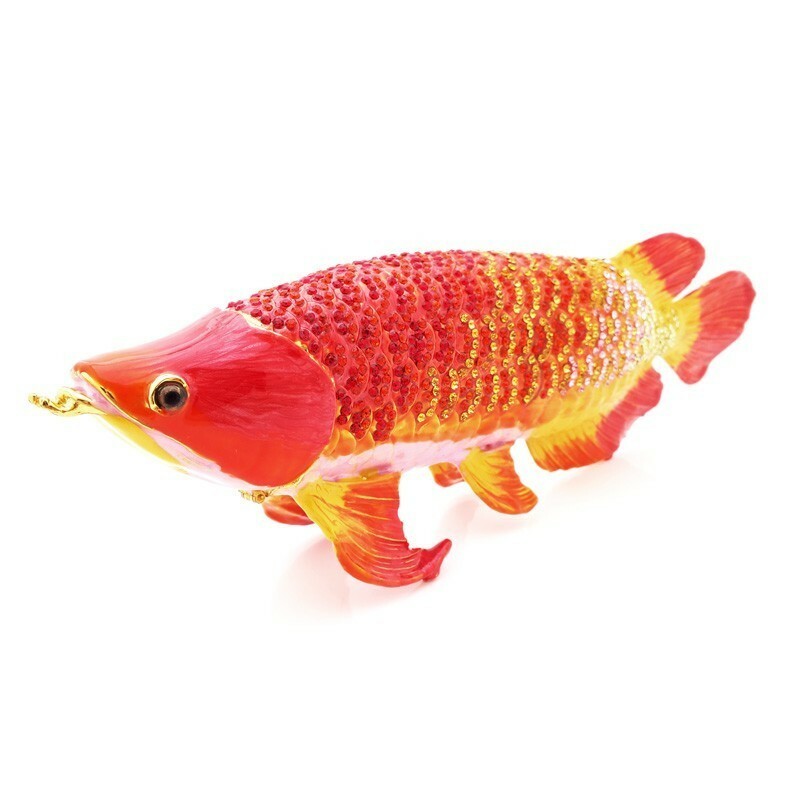 Avoid putting this feng shui item inside your toilet/bathroom or facing to the toilet/bathroom. 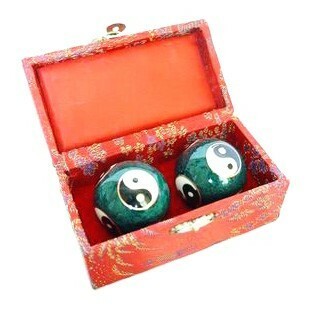 This Feng Shui Ornament came with EBONY wood stand and 9 pieces of Liuli Golden Ingots. 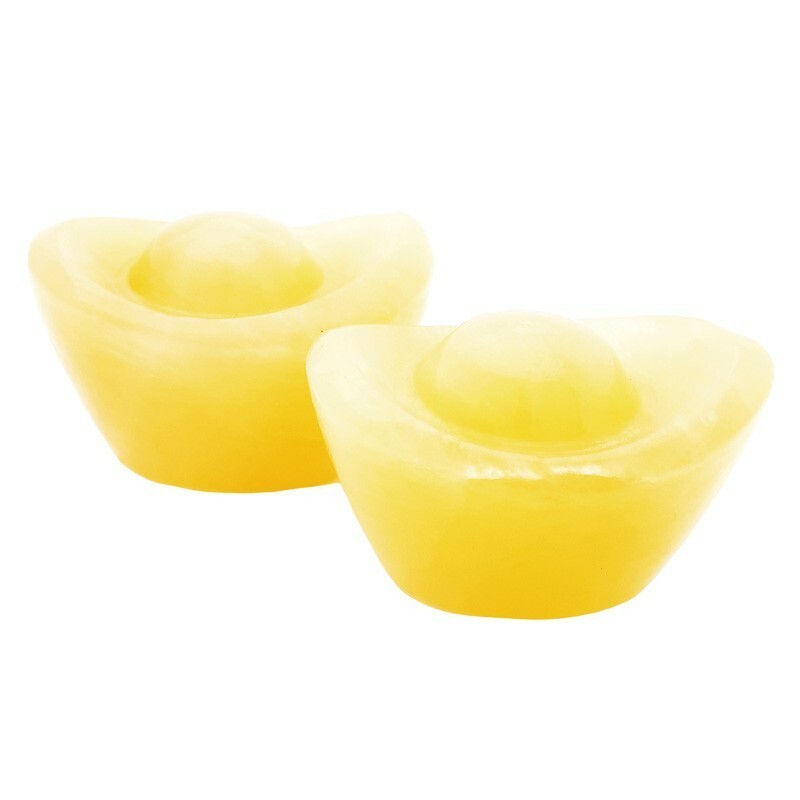 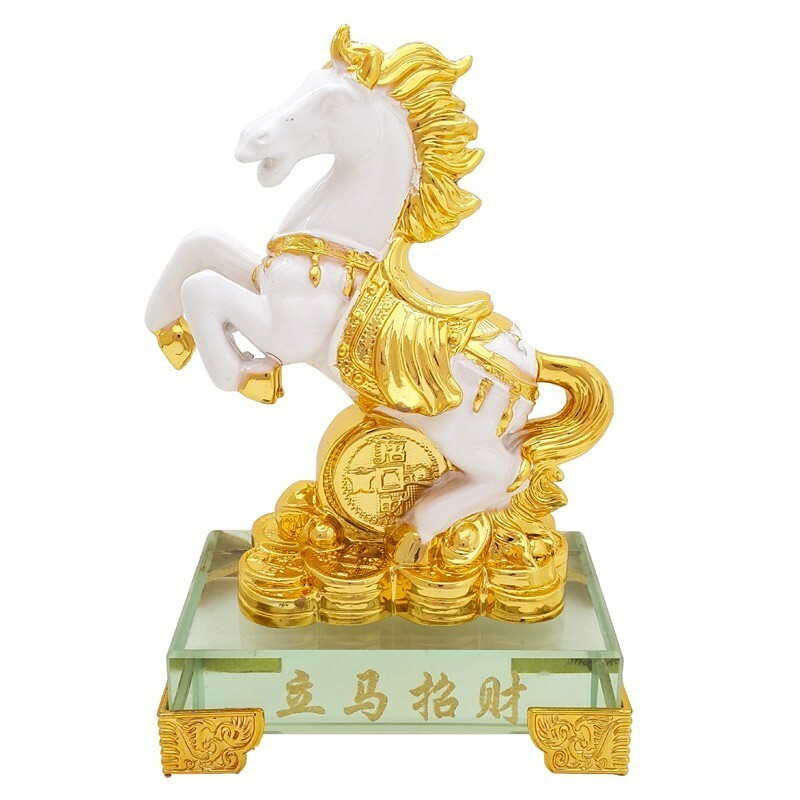 FengShui-Supply latest offerings are these bejeweled feng shui enhancers which has been elegantly fashioned into auspicious creatures and fruits. 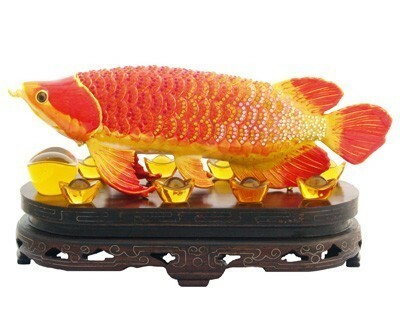 These feng shui miniatures are all in the size of a palm and suitable to be displayed any where in your house or office. 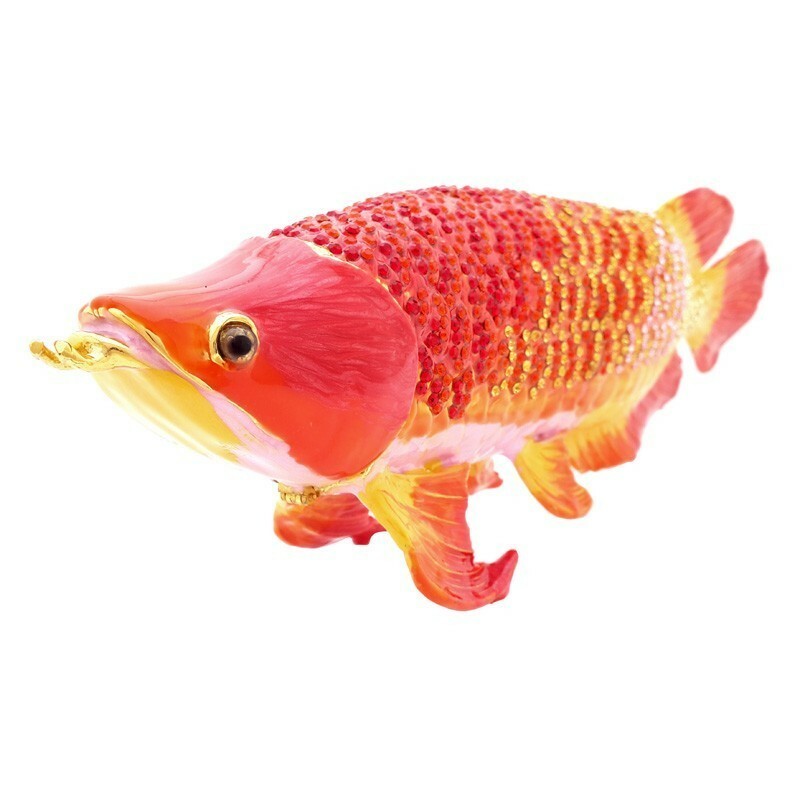 The different shape of the miniatures can be chosen to blend into your the different environment of your house or office, and they definitely be a magnificent and irresistible gifts for oneself and loved ones.